After Bit Boy!! on WiiWare, download developer Bplus is bringing the series to 3DS with Bit Boy!! ARCADE on the way to the eShop in 2012. This portable version has several additions over its WiiWare brother, with new stages, weapons and blocks, plus the ability to buy continues with Play Coins. 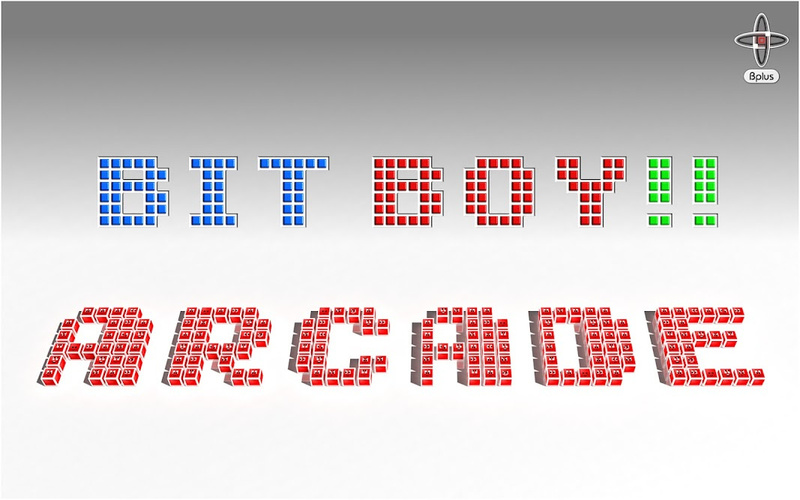 Bit Boy!! ARCADE is 50% complete according to Bplus, so we should see it later this year. Witness what happens when the time travelling pixel hero Kubi finds out that he is only a part of a game. Behold his emotions and get excited about the impact this will have on the game. How will the battle between the game designer and his hero turn out? > Use Play Coins to continue; which you will need to do a lot! The Nintendo 3DS™ action maze game Bit Boy!! ARCADE is in develompment for the Nintendo eShop and is around 50% complete. More specifically, what did Philip do? An urgent selling point if there ever was one. Hmm, Not over keen on the original! Buying continues with Play Coins is a great idea. I wish more developers, especially Nintendo, would do more with the Play Coins. I was disappointed that Mario Kart 7 made no use of them whatsoever. > How will the battle between the game designer and his -hero- victims turn out? Looks like the eshop's nearly flawless line of quality downloads is about to come to an abrupt end. I'll keep my eye on this one, but considering the first one was fairly mediocre, I won't be surprised if I'm passing on this one. "Digital control in realtime with absolutely no movement lag" - Wow ! This will be the best game ever. Thanks for hyping me up like that, Bplus. And Bit Trip Complete is already out, so they did spend more development time than Gaijin. I have never been happier that 3DSWare does not offer gifting games. Wow, the immediate reaction (from ADMINS) is astonishingly unfair. Bad track record? I suppose so (although I enjoyed Plattchen a bit). But this is just rude, harsh, and unfair. Other companies with many bad games under their belt (See: THQ and their effortless cash-in shovelware) are given fair chances. EDIT: Just came to mind, before Video Games/Hanafuda Cards, Nintendo had a LONG streak of utter failures. @rayword45 All in good fun, I suppose. 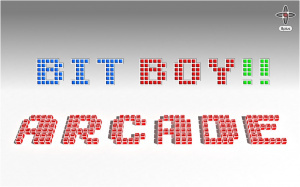 Hmmm, Bitboy doesn't seem that great. I don't think people need another sequel, though I could be wrong! "Digital control in realtime with absolutely no movement lag"- this must has something to do with the Wiiware version. Alright, i'll bite and check out the review for that one.